1,This Promotion shape is the solution to every different promotion, event or campaign. 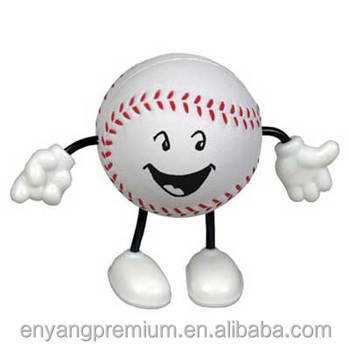 2, Brightly colored cartoon Promotion shape to release your pressure. 3, Color: customized color available. 4, Logo: with customized logo.